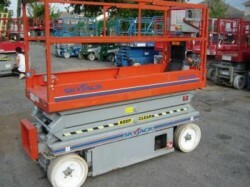 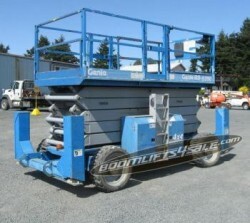 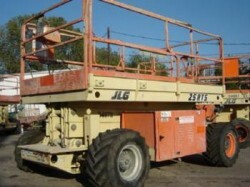 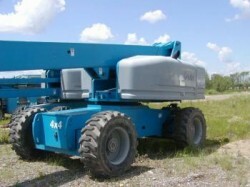 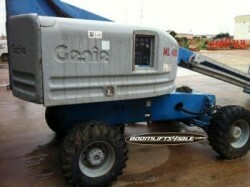 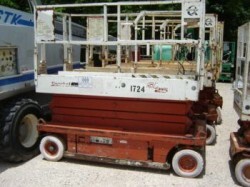 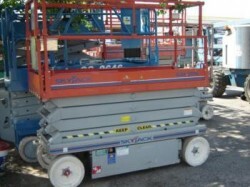 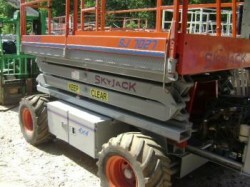 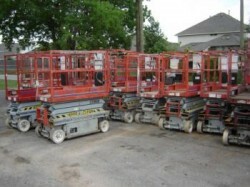 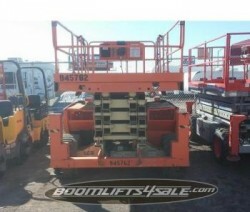 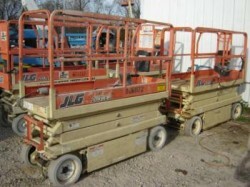 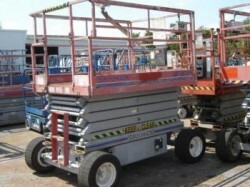 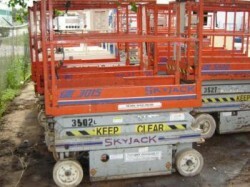 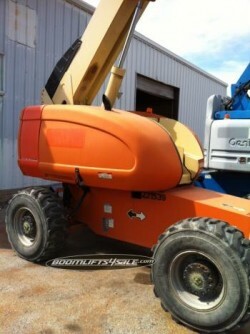 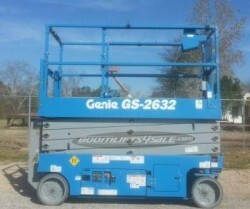 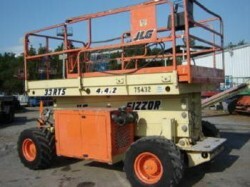 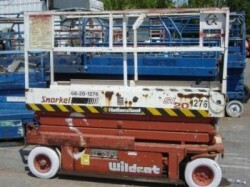 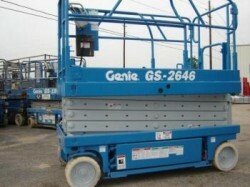 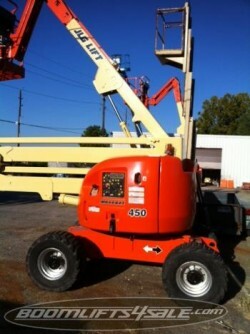 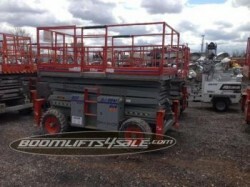 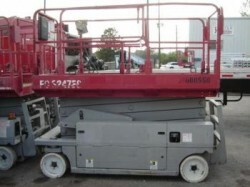 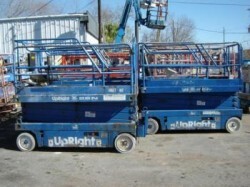 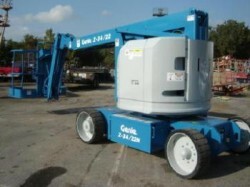 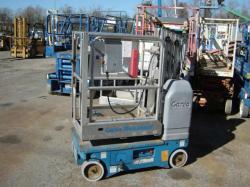 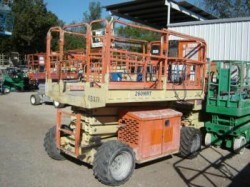 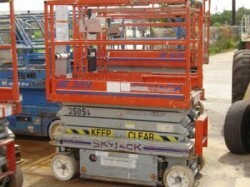 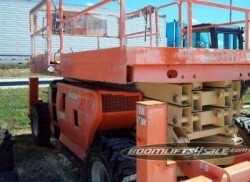 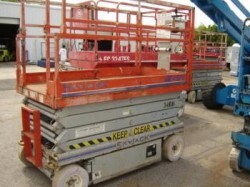 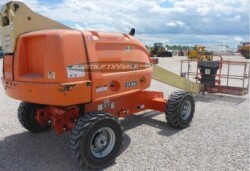 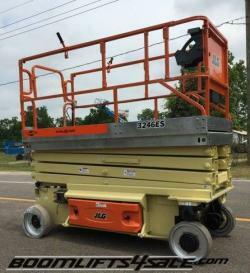 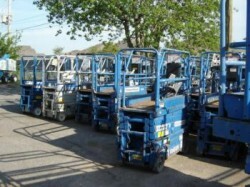 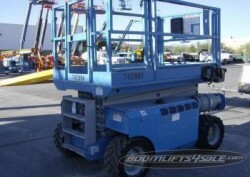 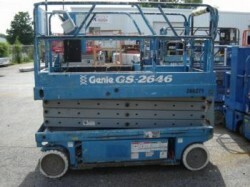 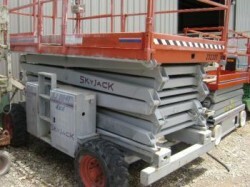 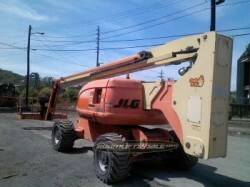 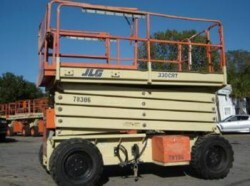 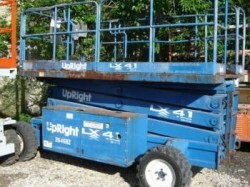 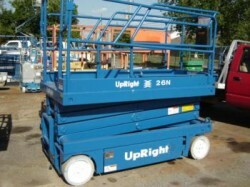 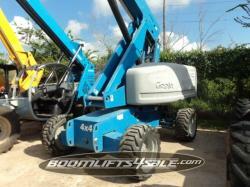 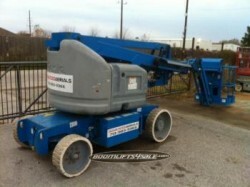 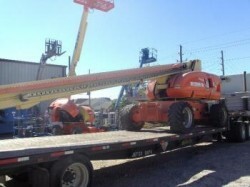 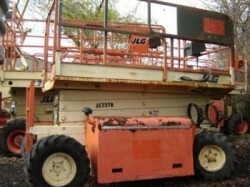 Options:JLG electric scissor lifts. 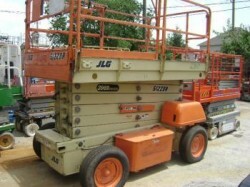 JLG 192, 2032, 2632, 2646, 3246. 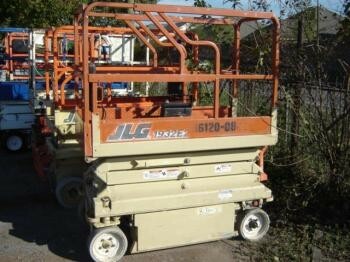 The compact JLG 1932 Electric Scissor Lift has long battery cycles and fast drive speeds that make it ideal for productive work indoor and out. 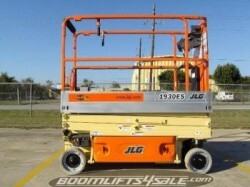 The compact JLG 1932 Electric Scissor Lift has a 19-foot lift height and a maximum working height of 25 feet. 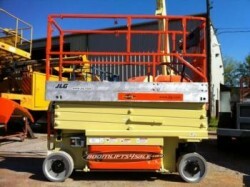 Long battery cycles and fast drive speeds make it ideal for productive work indoor and out. 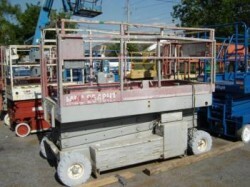 The platform, with a 500 lb lift capacity, measure 72 by 32 inches with the extension. 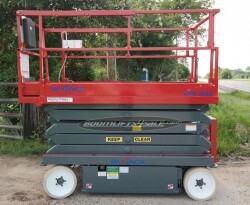 Its narrow width—it’s 32 inches wide—allows for easy passage through single doors. 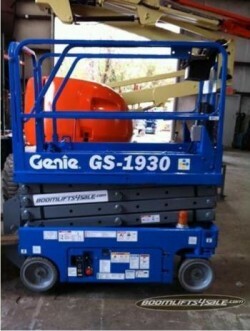 It comes with non-marking tires. 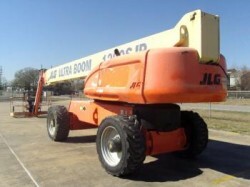 We have new, used and refurbished vehicles in the following models: JLG 1932, 2032, 2632, 2646, and 3246. 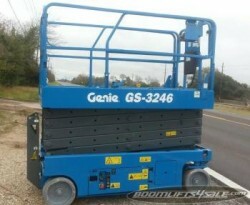 Prices start at $2,250.